Oh, my son is not going to like this! Best game and fan favourite of 2018 is PUBG!!!?! I prefer it to Fortnite, personally ... anyways. 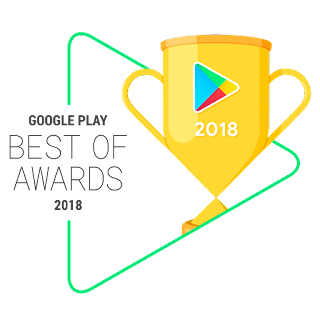 Annually, Google Play has been releasing their list of 'best of' for the year (always surprised they don't wait until the ACTUAL end of the year, but whatevs), and we have this year's list! Watch the video see the list below.